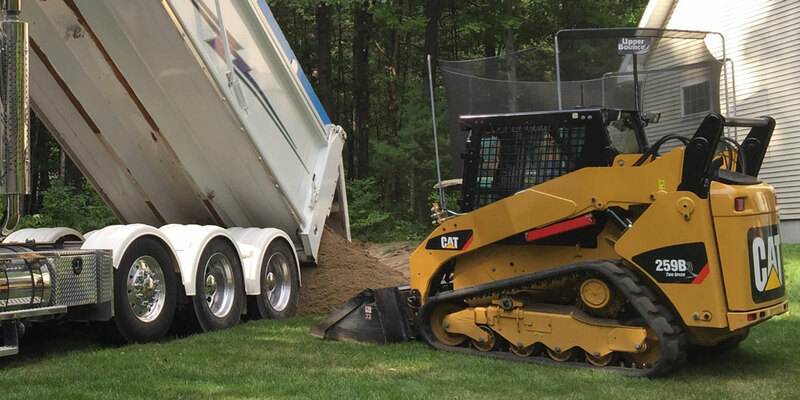 "Whatever you need if it involves dirt call Sean and hes got you covered. 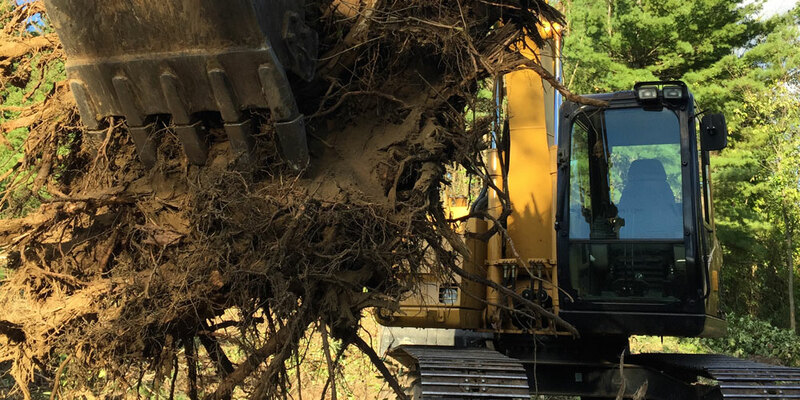 No matter what the job is, big or small they have the equipment to take care of you. Professional, courteous and efficient. Couldn't ask for a better experience!" 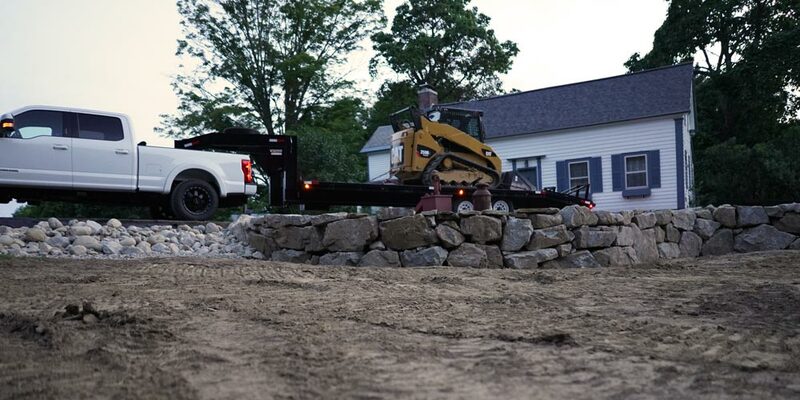 "Can’t say enough about Go Pro Excavation. 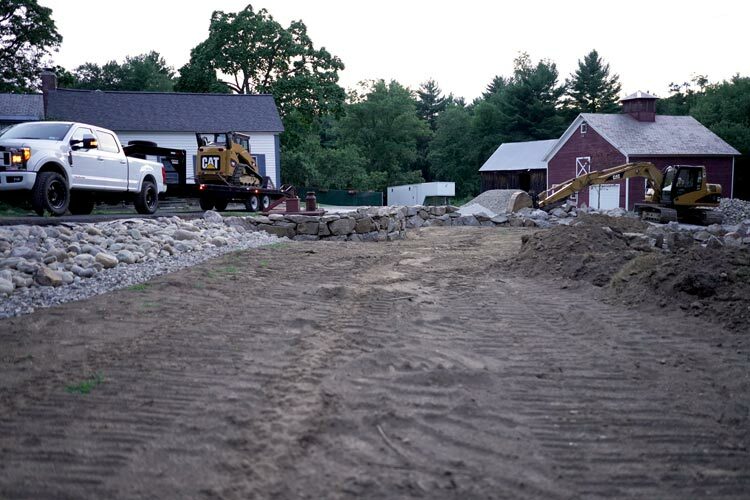 Our yard was cleared, fill was brought in, and it was graded beautifully for the installation of our new pool in the spring. Sean was professional, courteous, and is obviously very talented at what he does. We will surely be using his services in the future!" 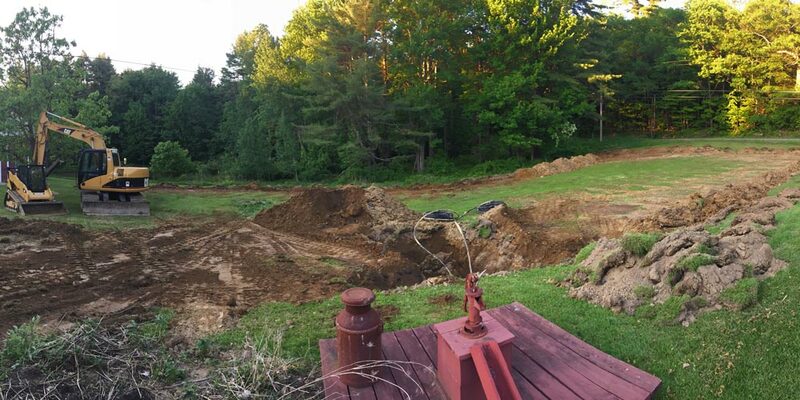 Excavation, Site Preparation, Land Clearing, Grading, Geothermal, Demolition, Hauling, Design and Fabrication services. Glens Falls, Queensbury, Lake George, South Glens Falls, Hudson Falls, Fort Ann, Fort Edward, Argyle, Kingsbury, Wilton and Saratoga Springs area of Upstate New York.